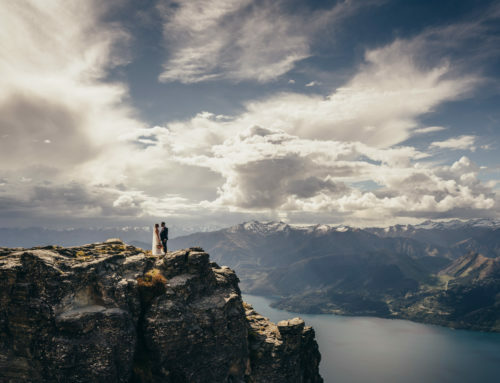 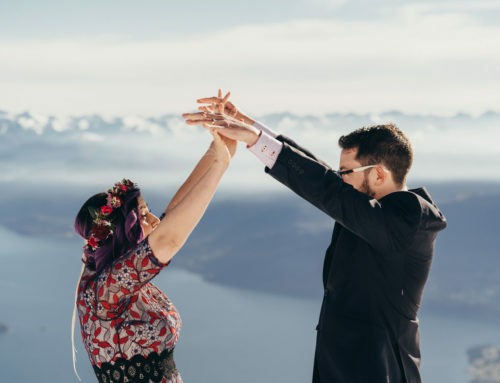 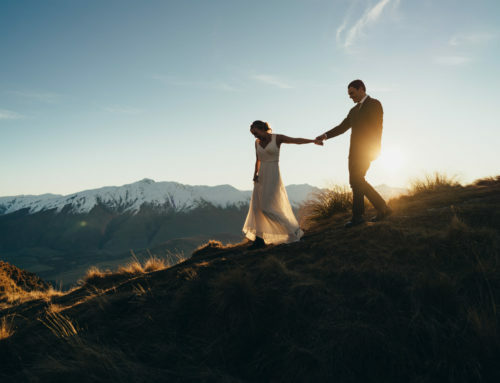 Gemma and Guy booked our Lakeside (on ground) Package with a Cecil Peak photoshoot through Sunshine Elopement Weddings. 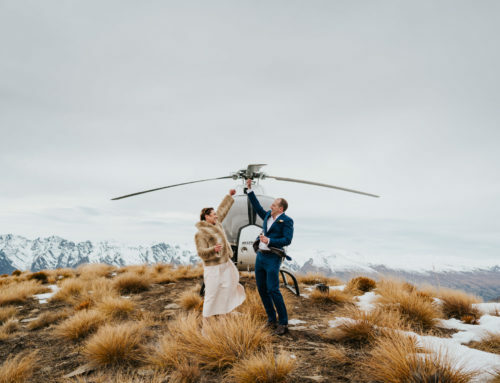 This includes planning and coordination, 4 hours photography, celebrant, bubbles, witnesses, transport and helicopter flight. 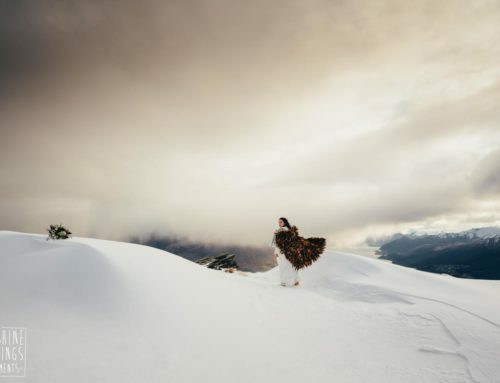 Gemma wears a complimentary fur jacket from Sunshine Weddings. 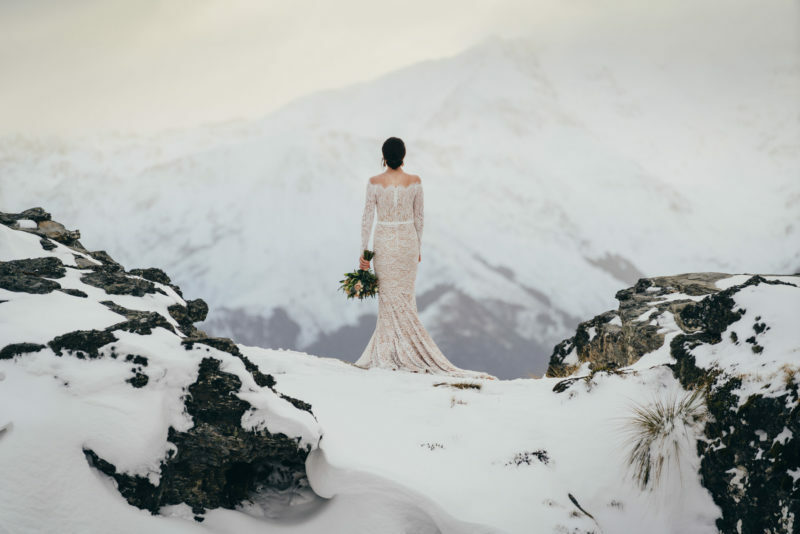 The photos are absolutely Divine!